Ardbeg has announced the launch of its 2018 limited edition Committee Release bottling, ahead of its annual day of celebrations (Ardbeg Day) on the 2nd of June. Ardbeg Grooves Committee Release (51.6% ABV) is the latest experiment by Dr Bill Lumsden, Ardbeg’s Director of Distilling, Whisky Creation and Whisky Stocks, who has used re-toasted red wine casks to mature a portion of the whisky. The casks were intensely charred to produce heavy grooves into the surface of the wood, a technique that has produced more intense flavours. 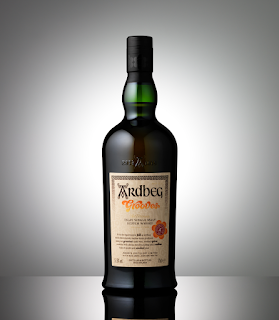 Each year, Ardbeg Day marks the end of Islay’s Festival of Music and Malt, Fèis Ìle, with a global celebration. Eagerly anticipated by Ardbeg fans the world over, this year the Islay distillery will be rolling back the years to the Ardbeg village of the late 1960s. Ardbeg Day in the UK, will play host to a live online tasting, broadcasting to all Ardbeg Embassies nationwide. The day will also see the launch of Ardbeg’s Summer of Peat & Love Campaign, where Ardbeg’s own 1960s inspired VW van will tour the country making stops at a number of leading music festivals, bars and Ardbeg Embassies. Ardbeg Grooves Committee Release, will be available from 9am on March 14th, via ardbeg.com for a RRP of £89.00. 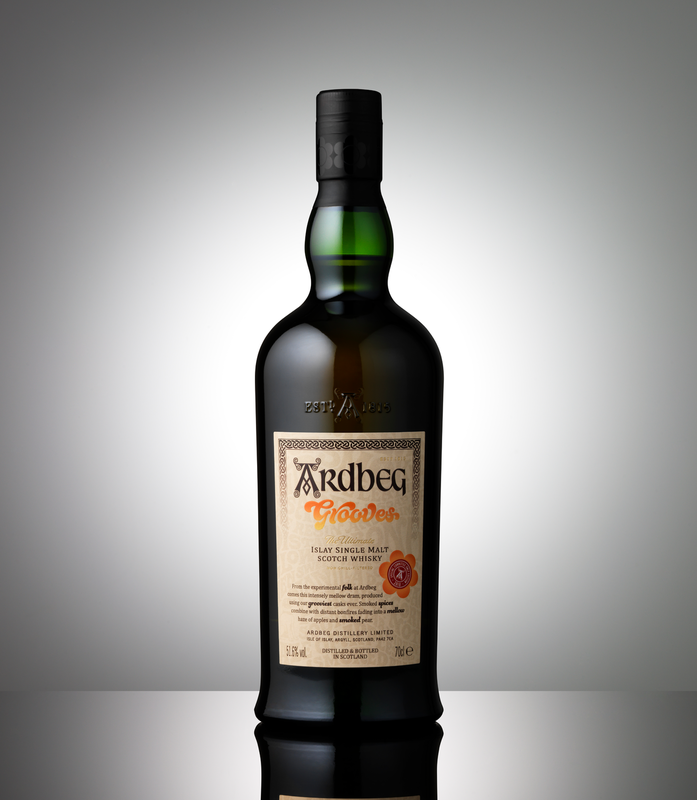 More details on Ardbeg’s Summer of Peat & Love will be released in the coming weeks.